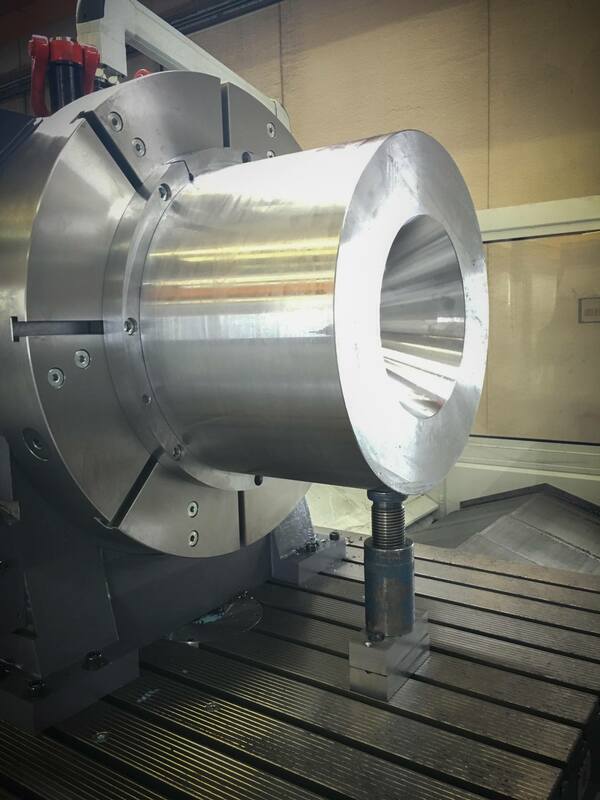 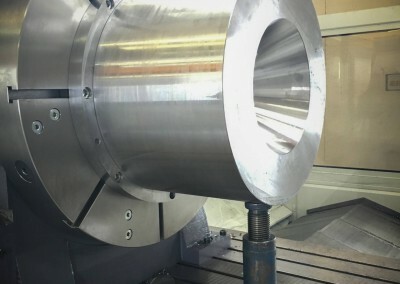 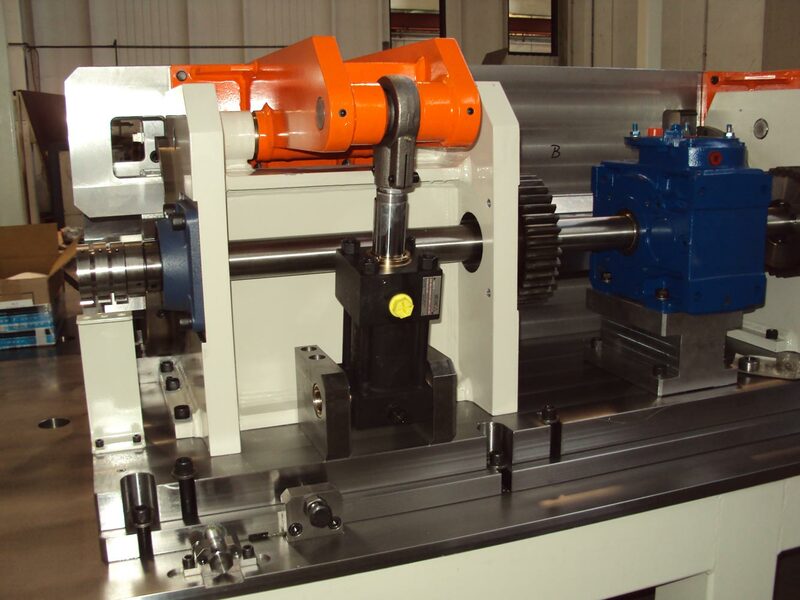 Fimeco’s machine tools department is perfect to perform important mechanical processes and accurate mechanical processes with drawn details, especially where a high quality standard is required. 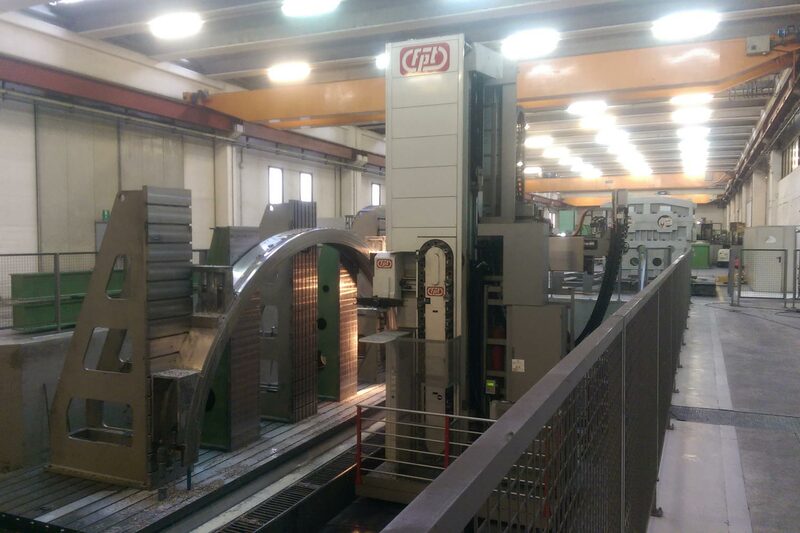 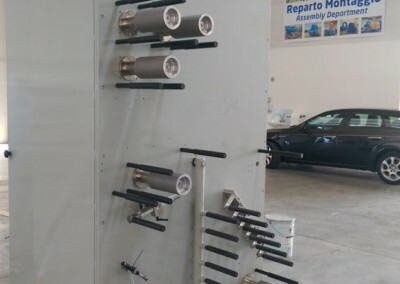 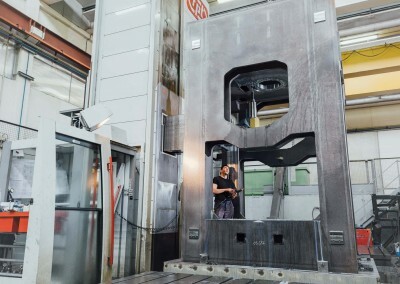 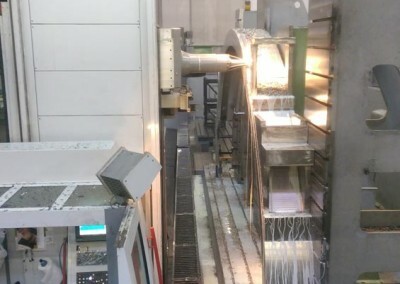 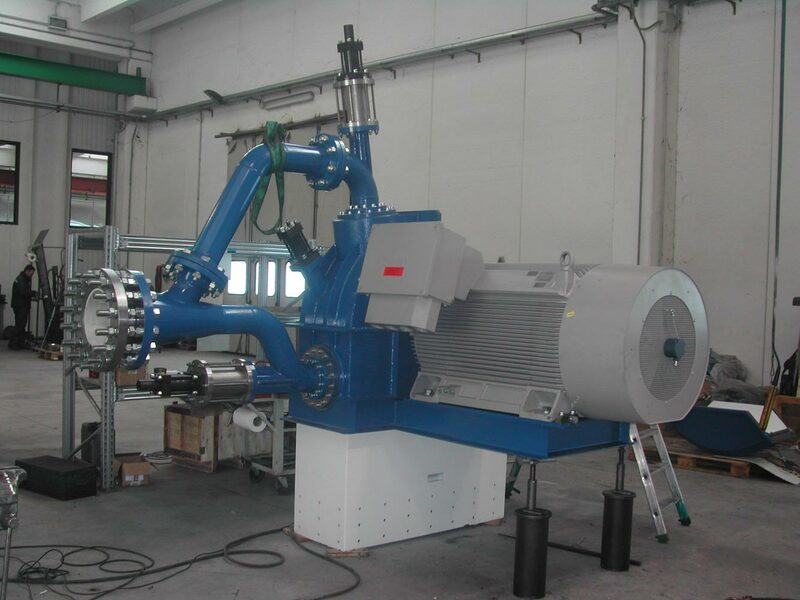 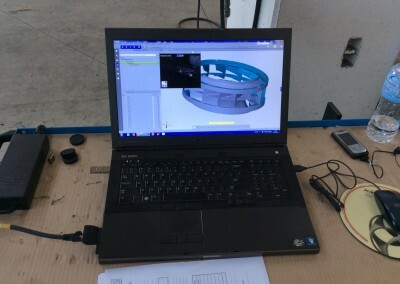 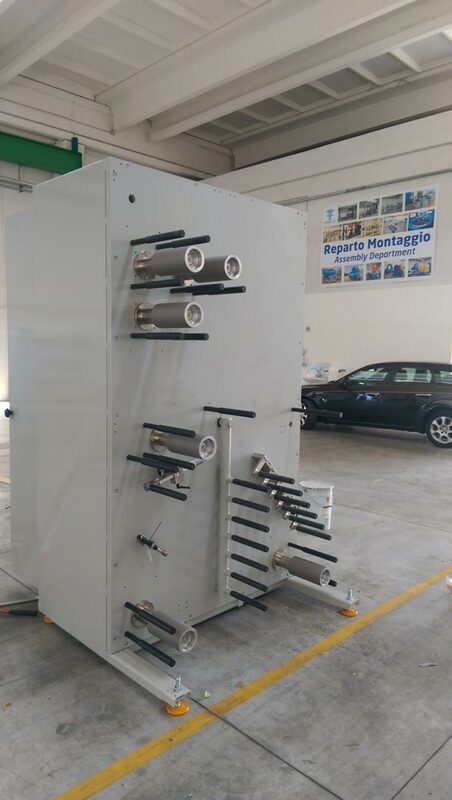 Thanks to the experience acquired during the past years and to our know-how, we are able to supply required accurate mechanical processes and we communicate with our customers, offering them advice and solutions. 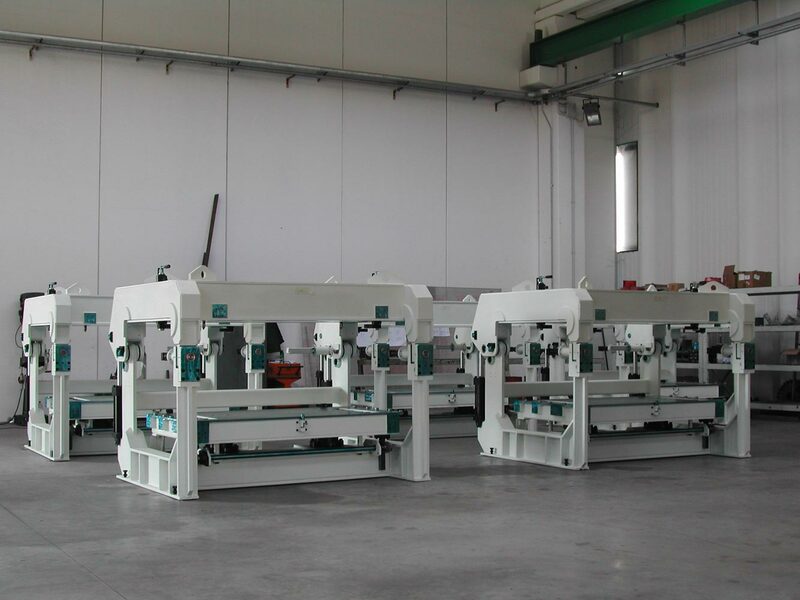 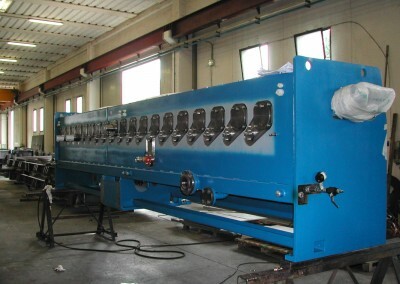 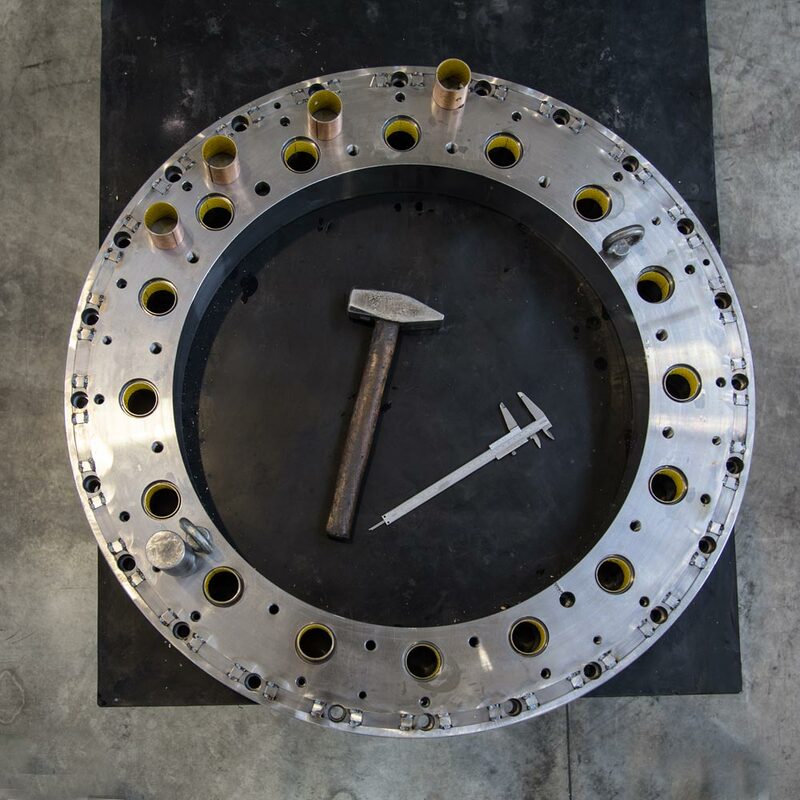 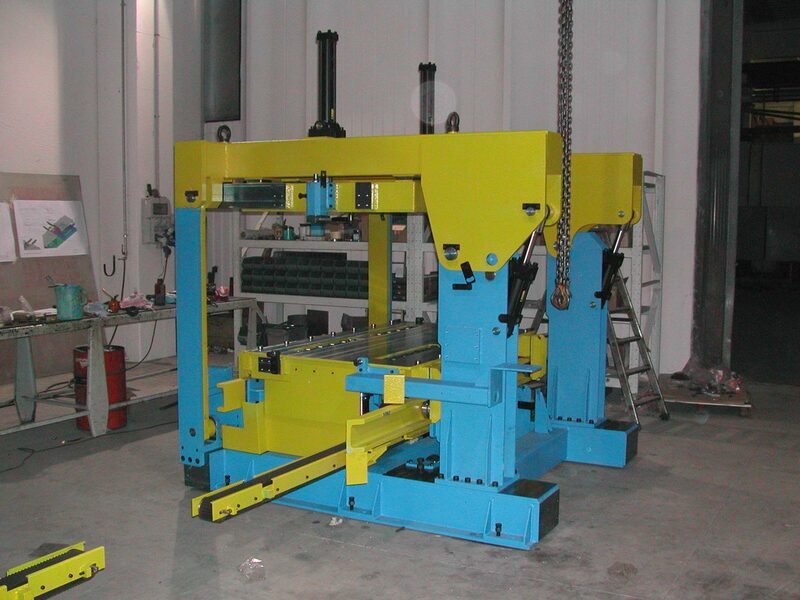 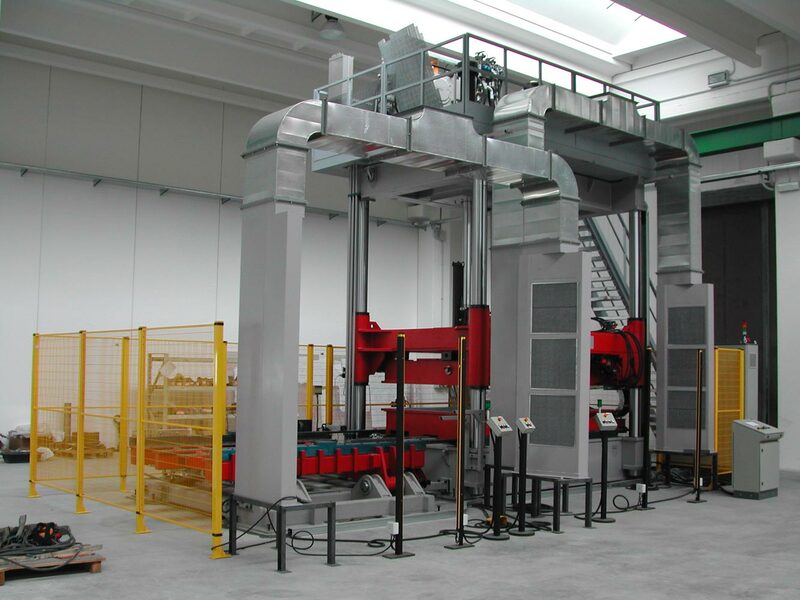 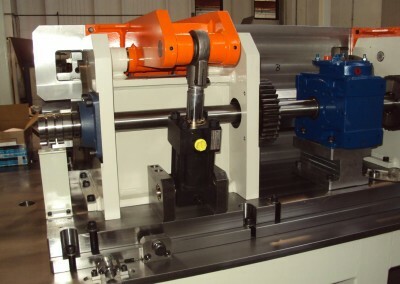 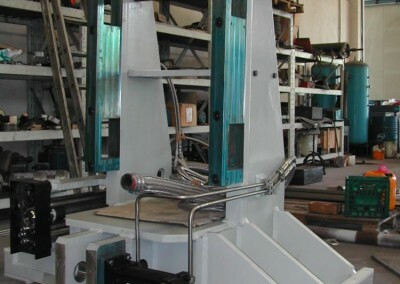 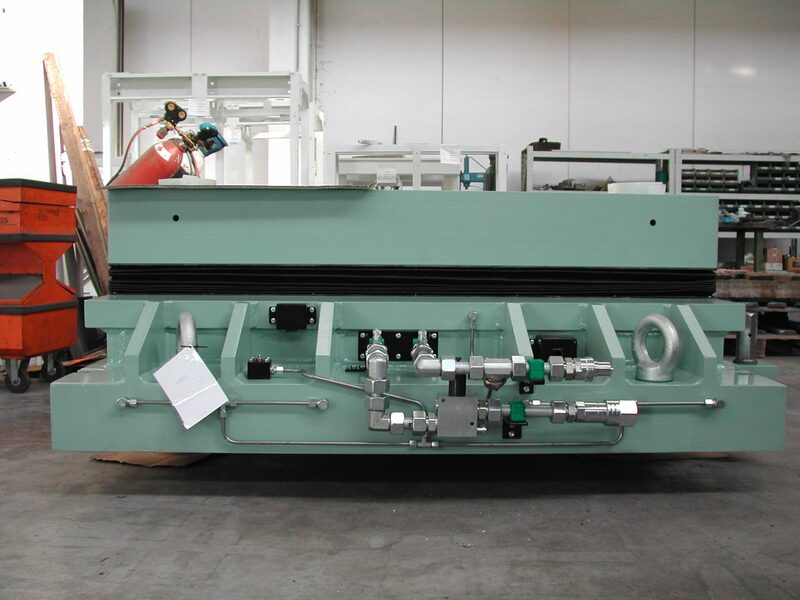 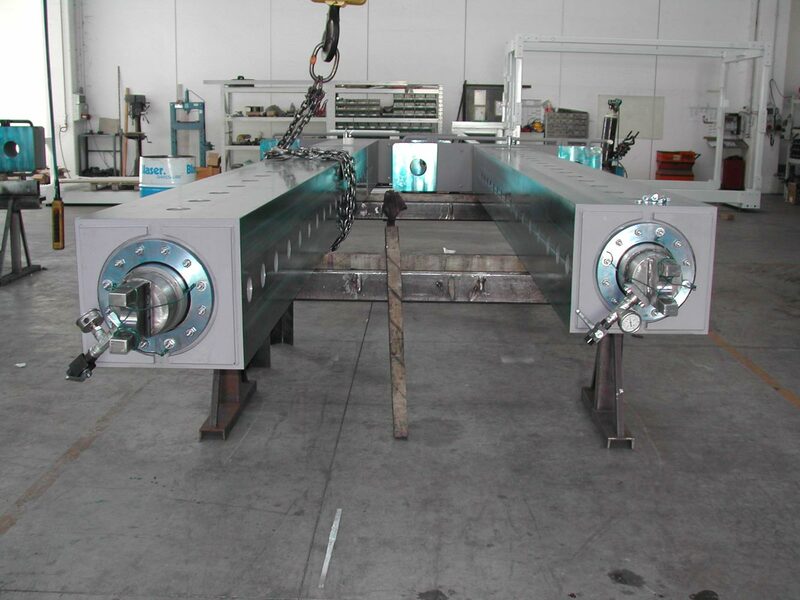 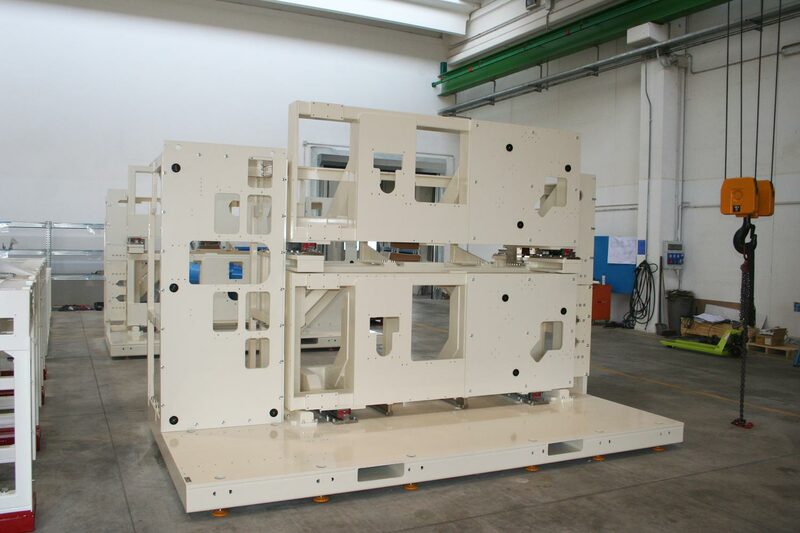 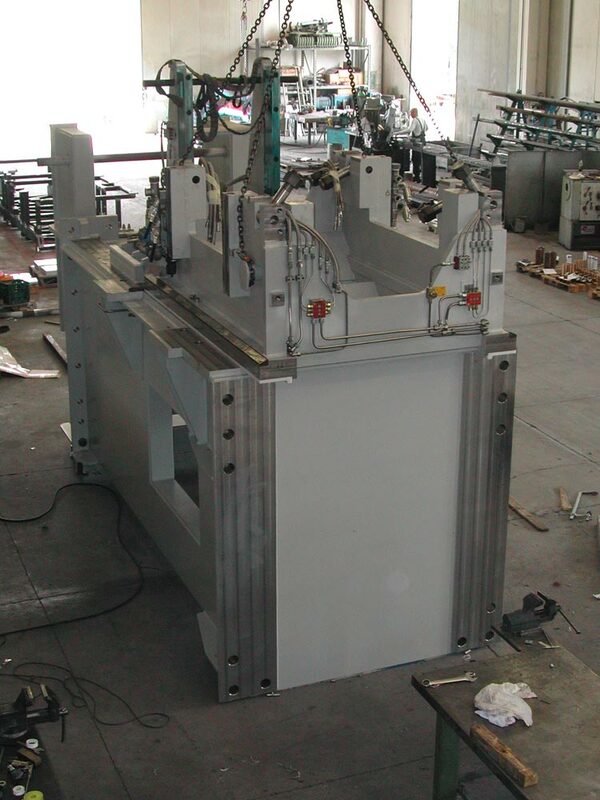 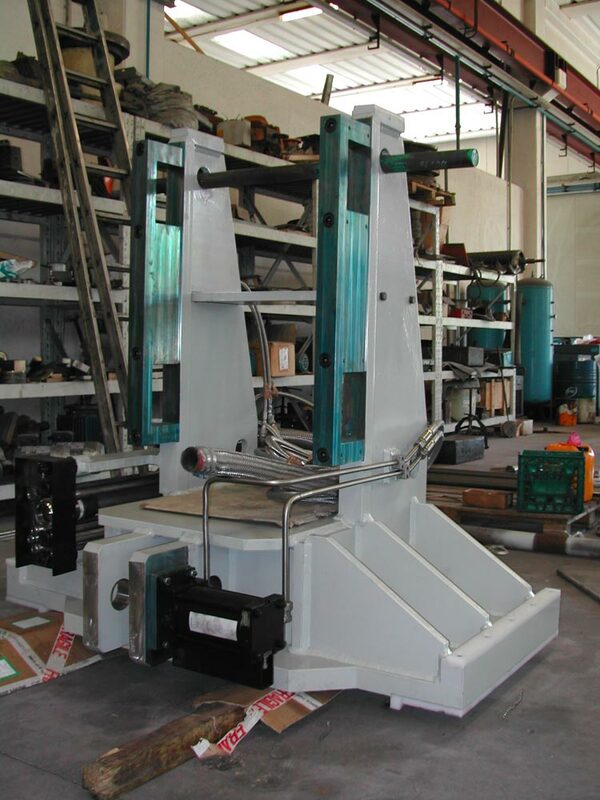 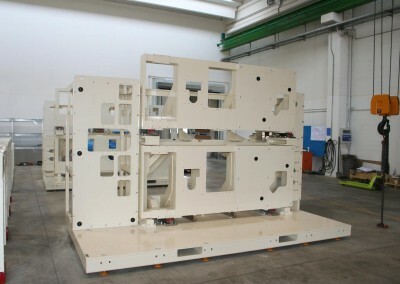 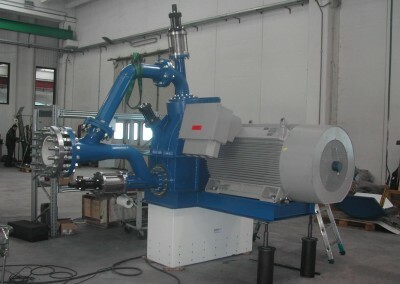 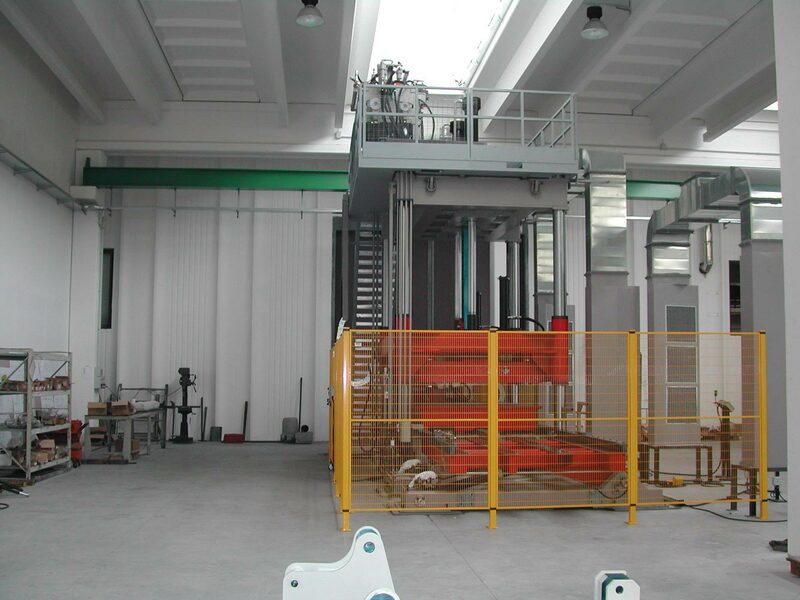 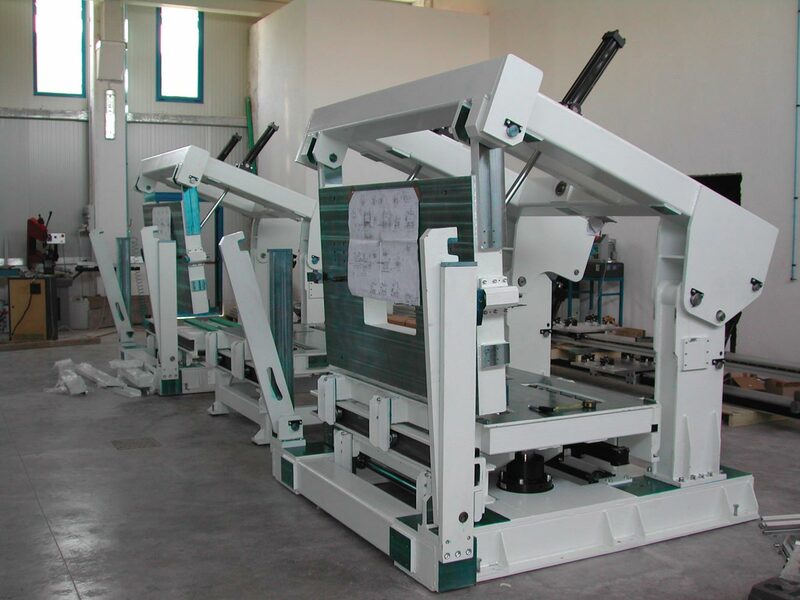 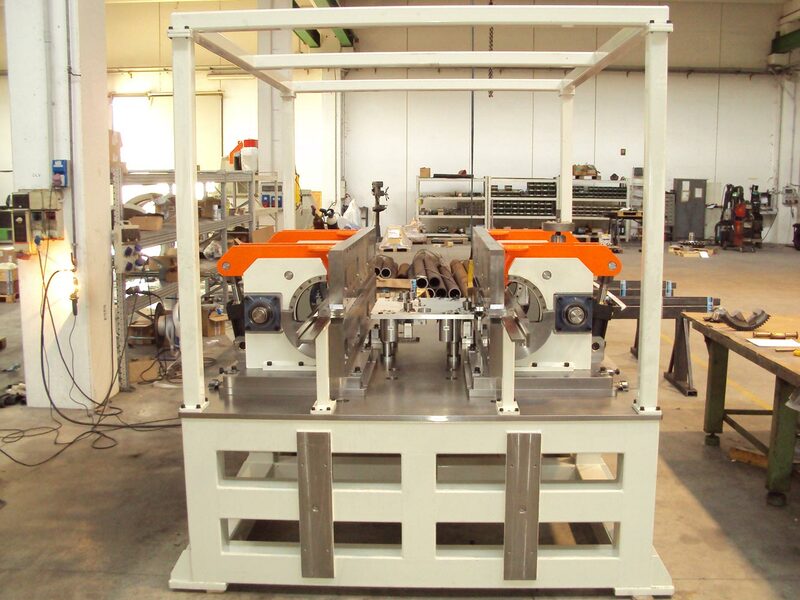 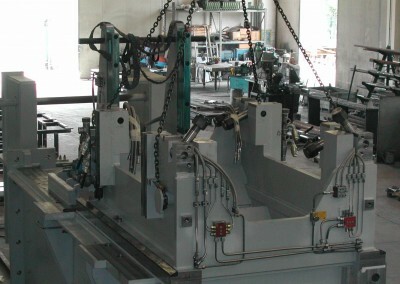 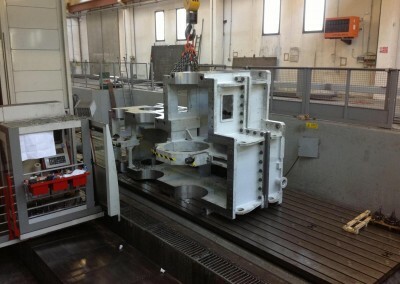 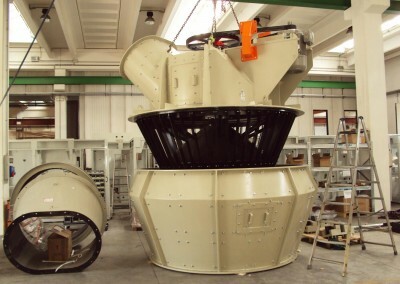 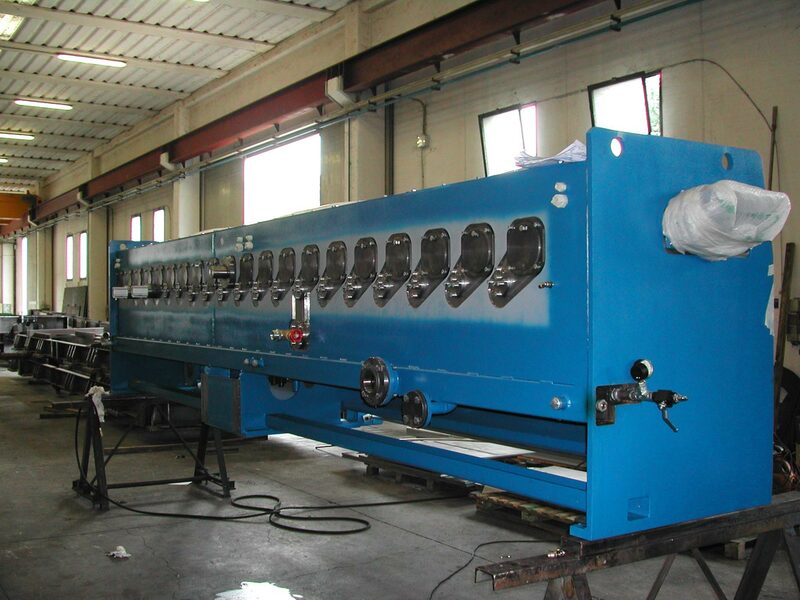 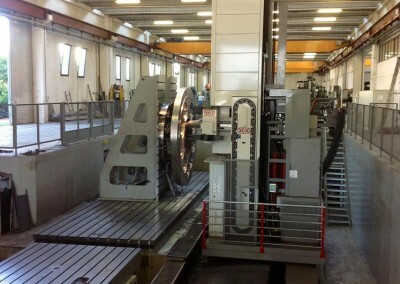 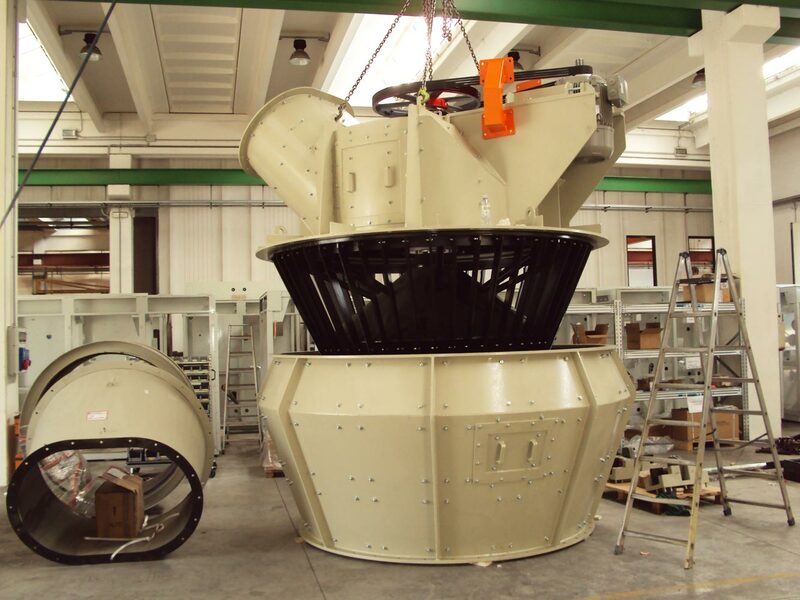 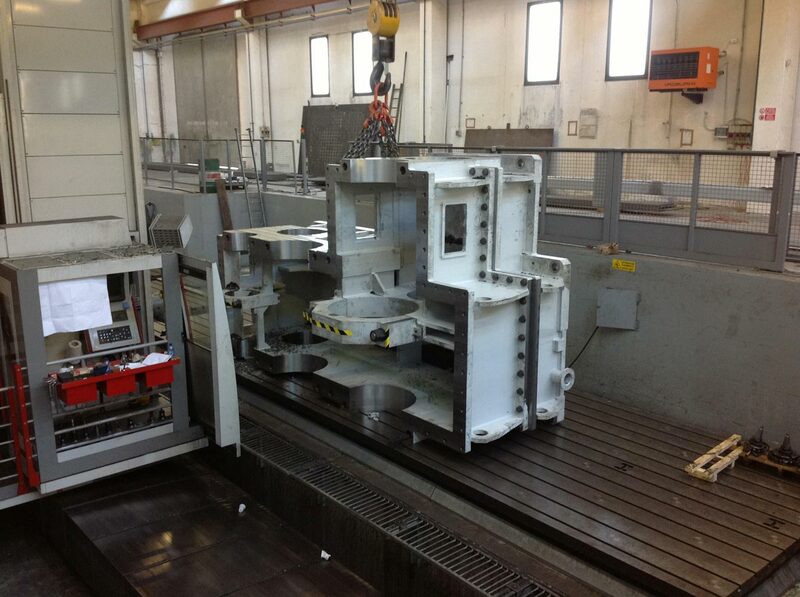 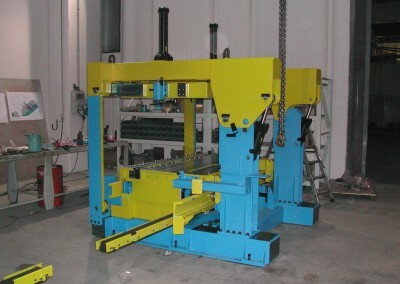 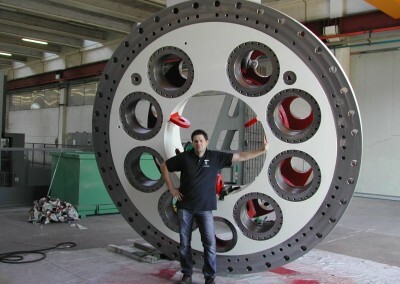 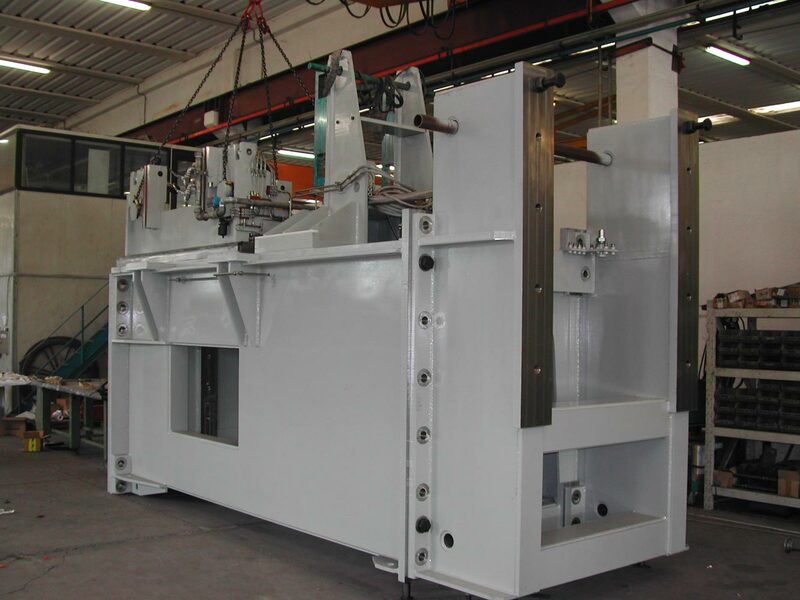 Fimeco’s assembly department, is able to assemble big and accurate mechanical machines. 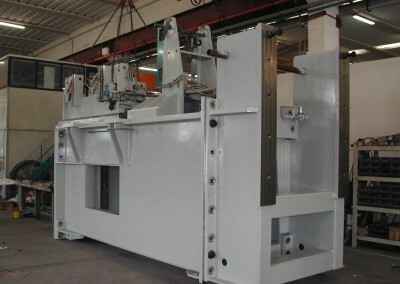 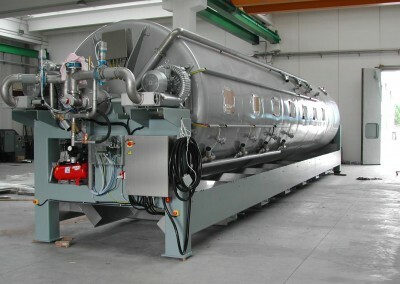 Production is done on internal design or on customers’ plans and designs. 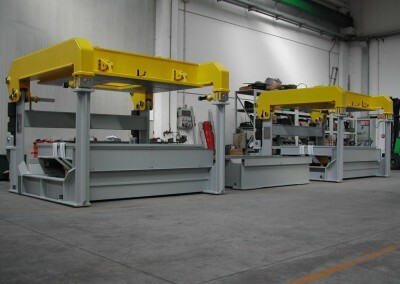 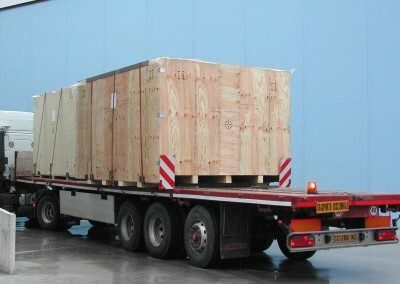 According to customers’ needs, the delivery of machines or systems can be done through special packaging or containers. 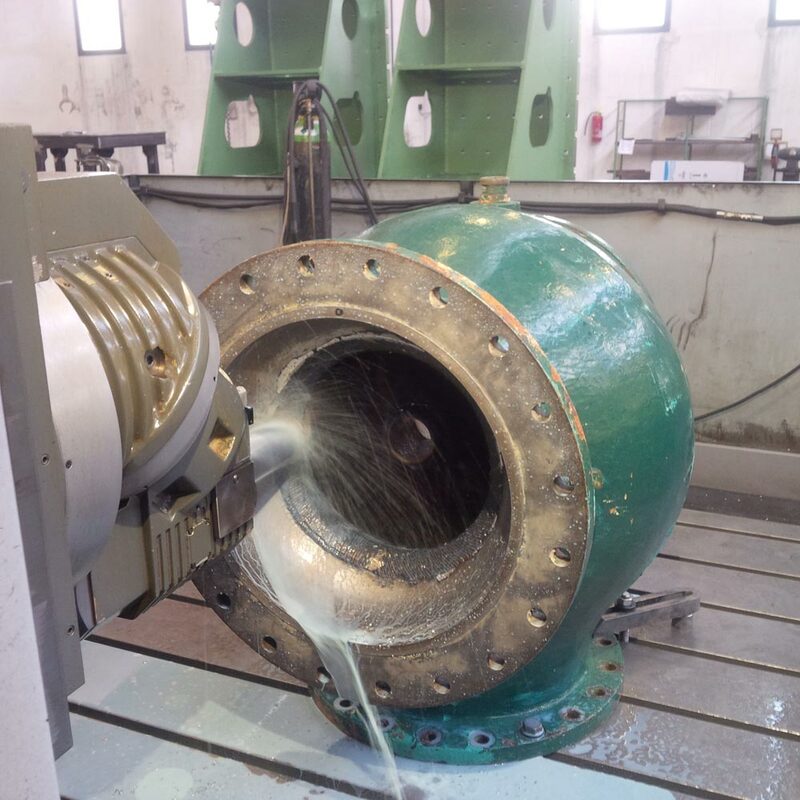 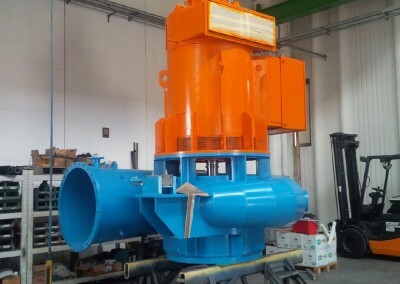 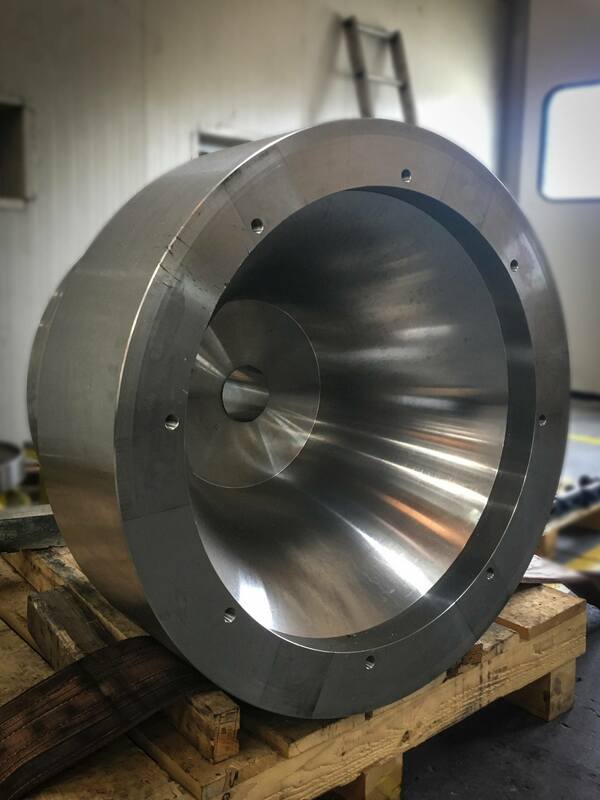 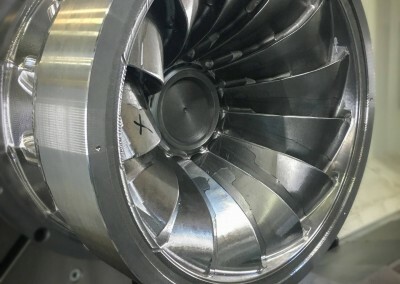 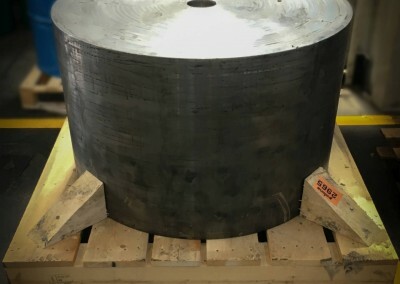 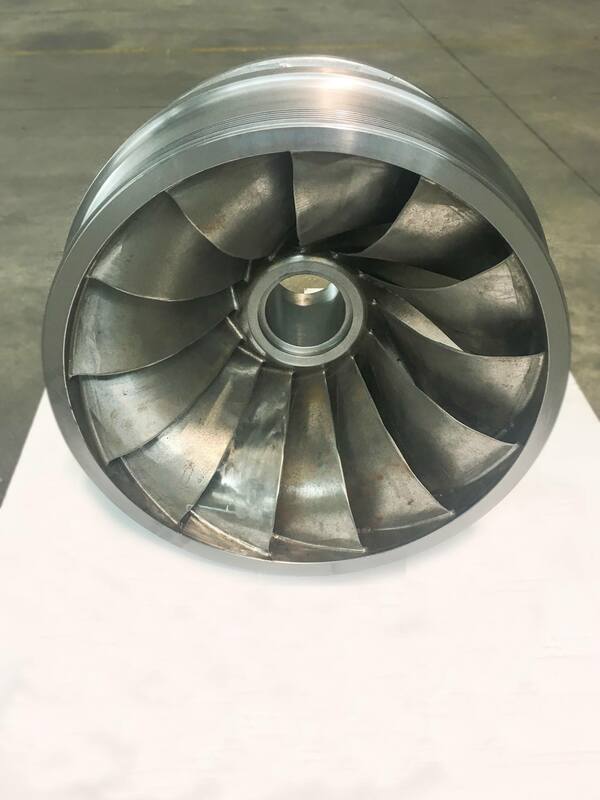 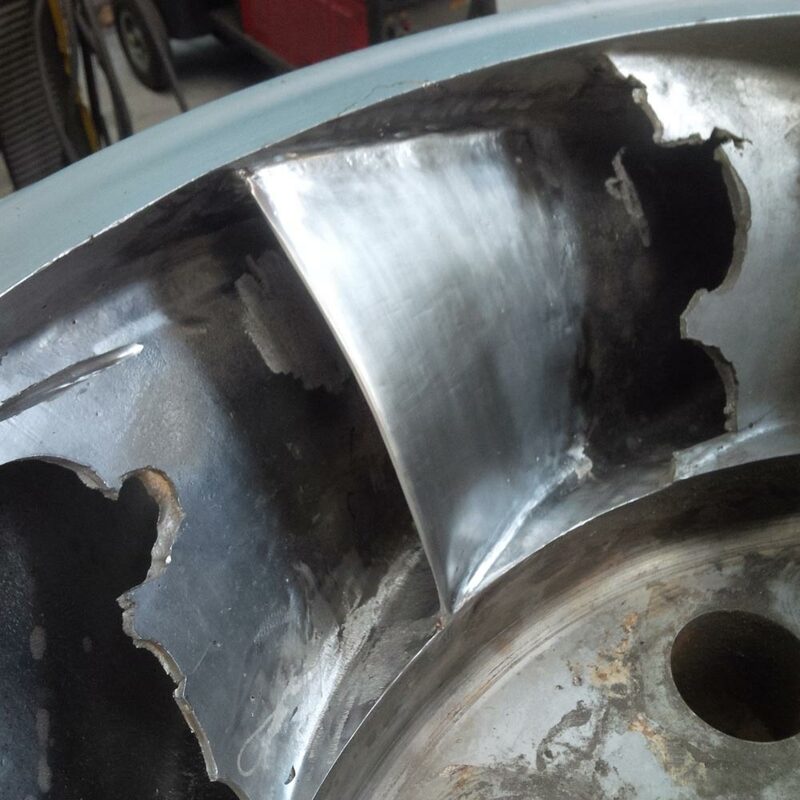 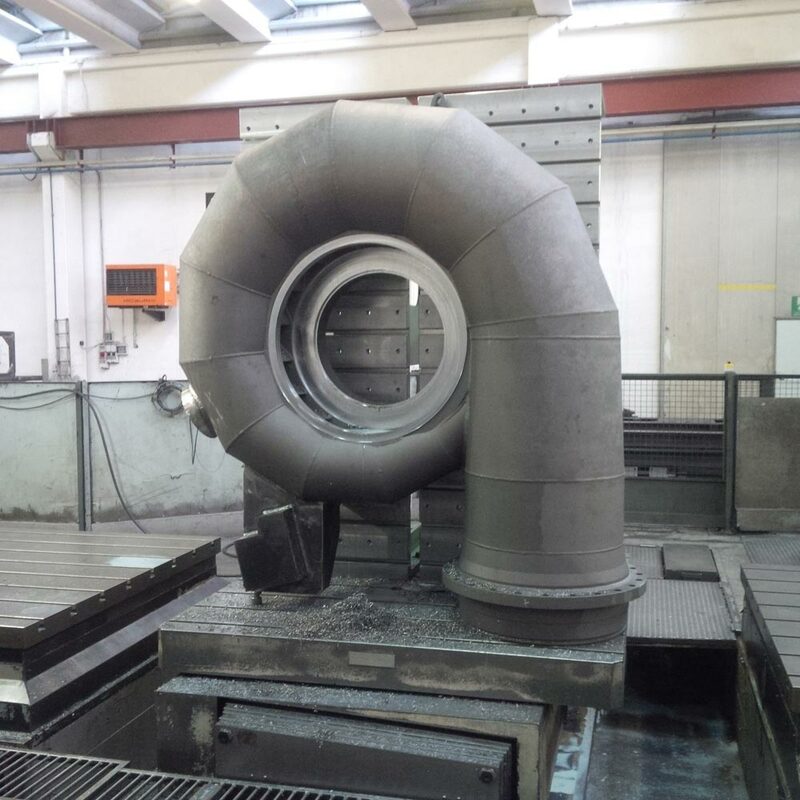 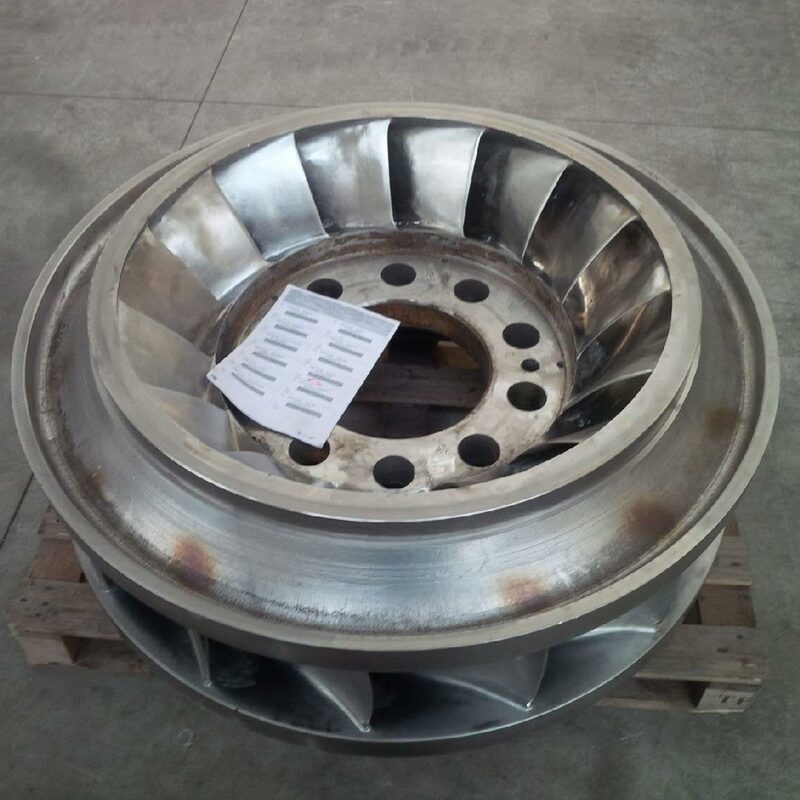 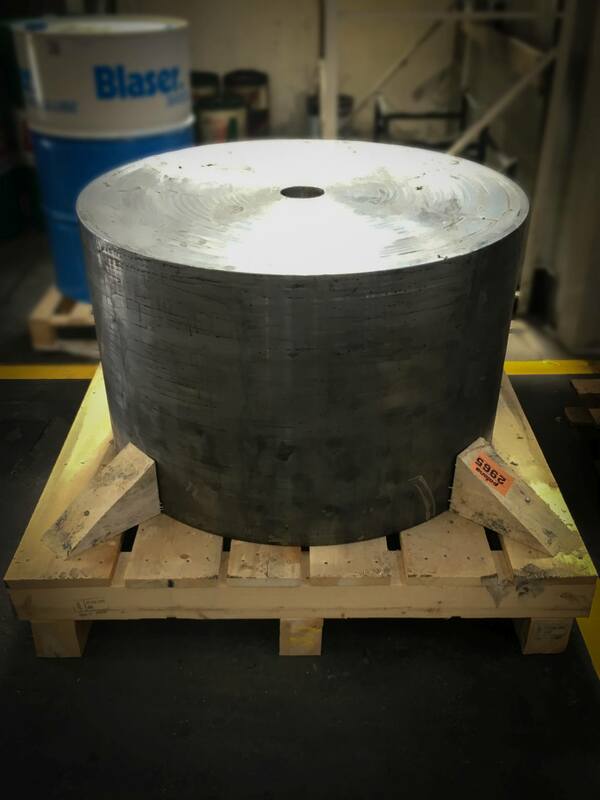 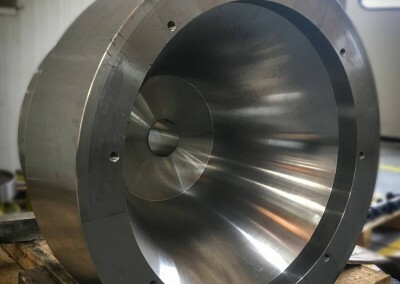 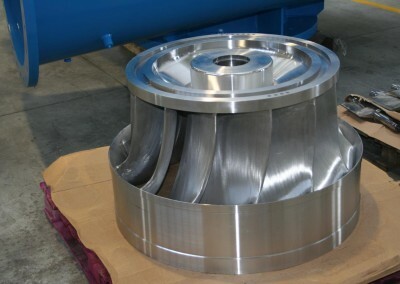 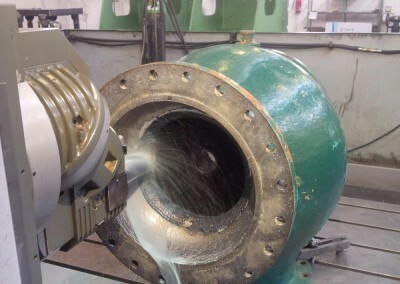 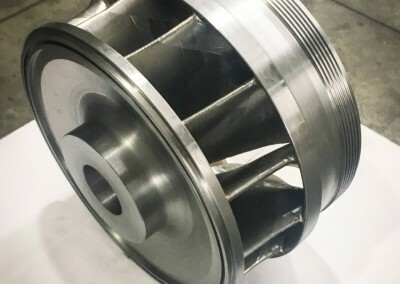 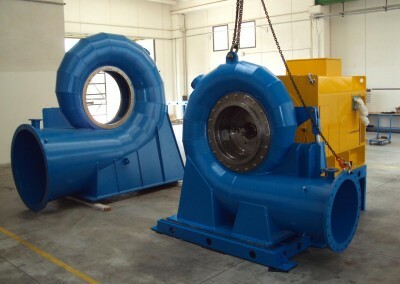 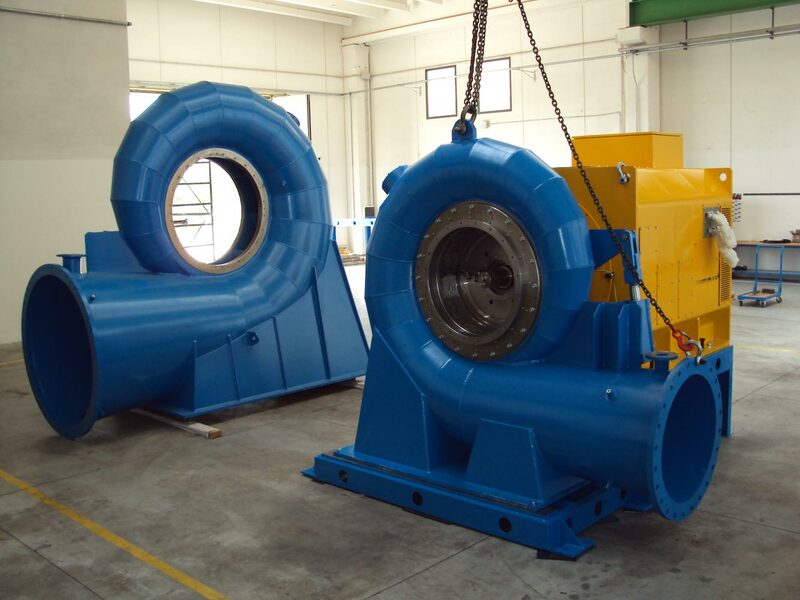 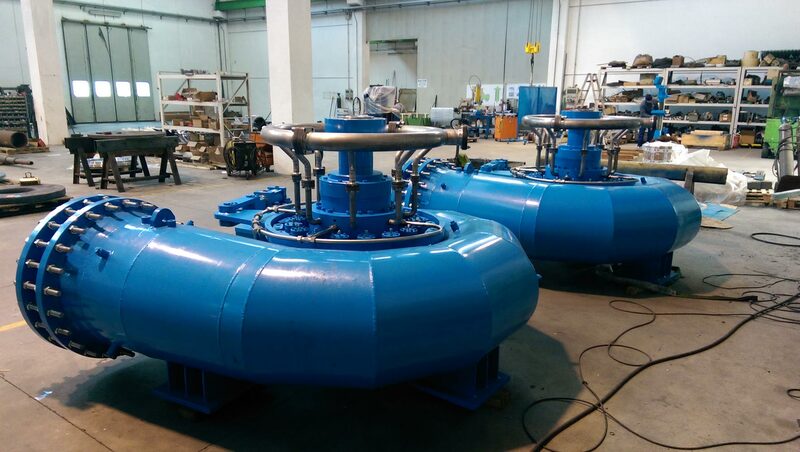 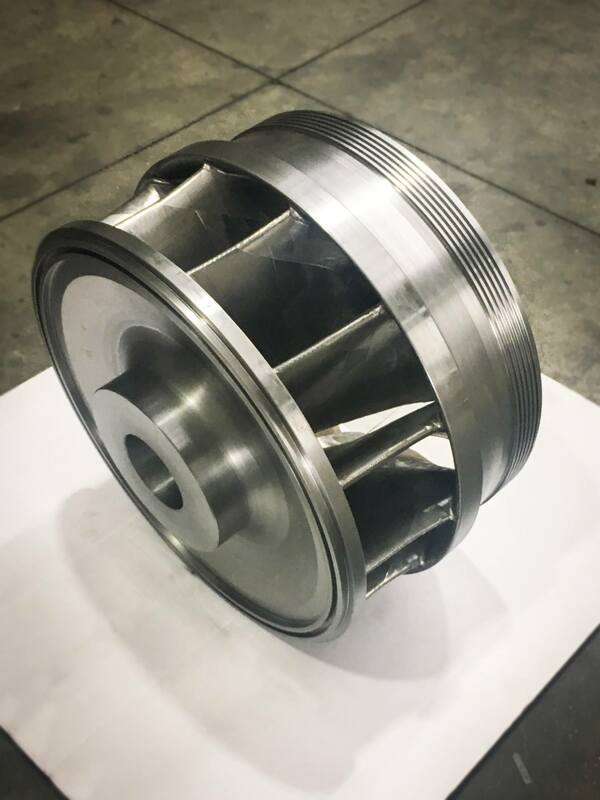 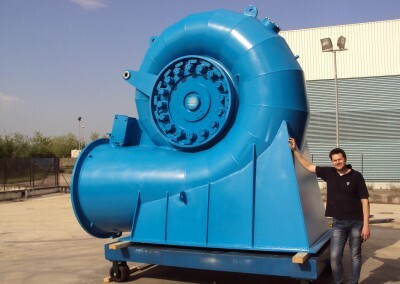 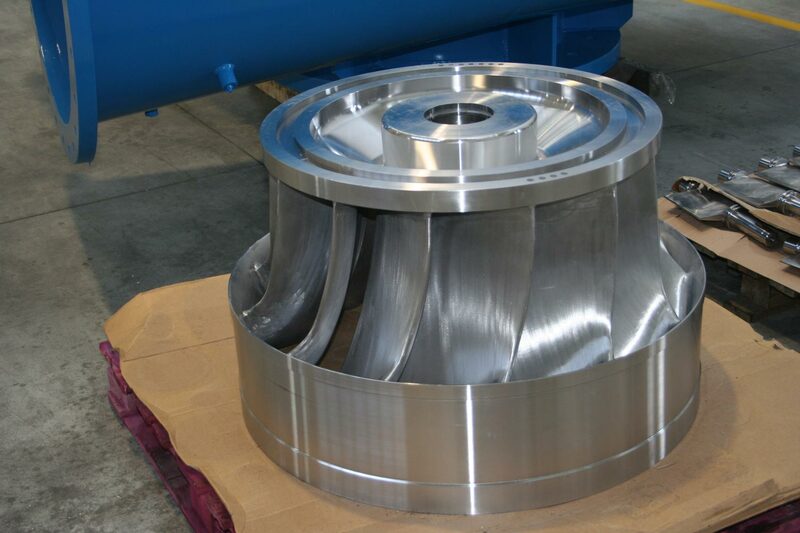 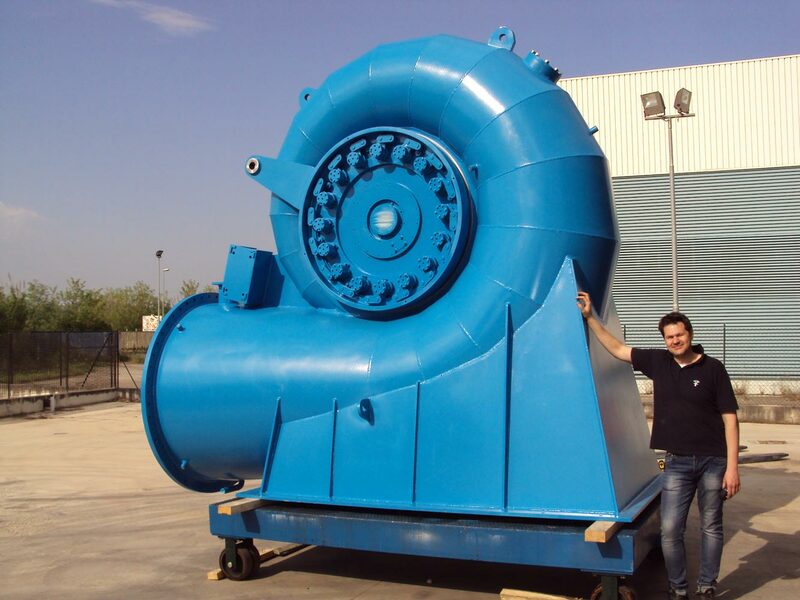 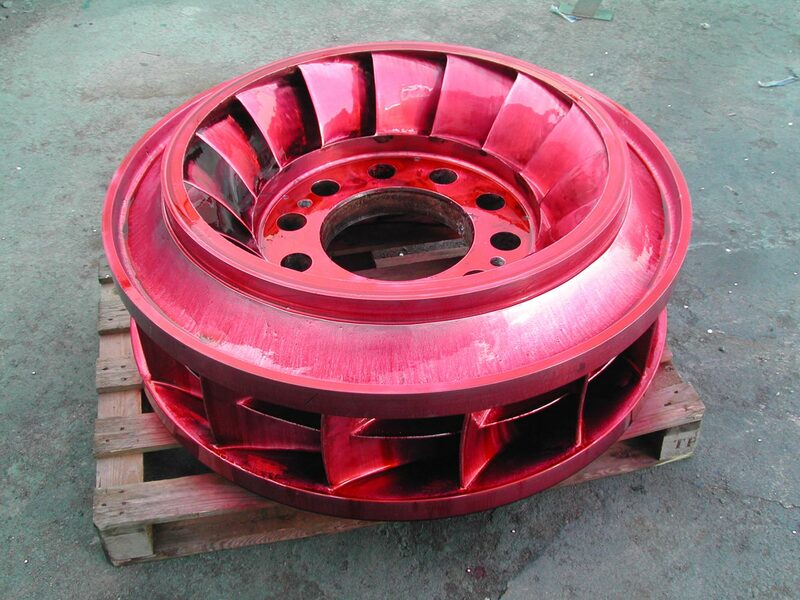 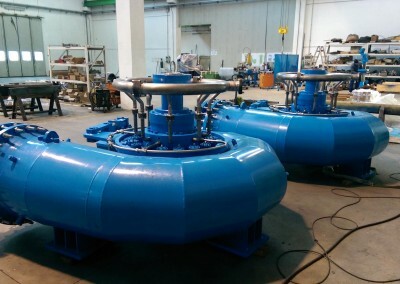 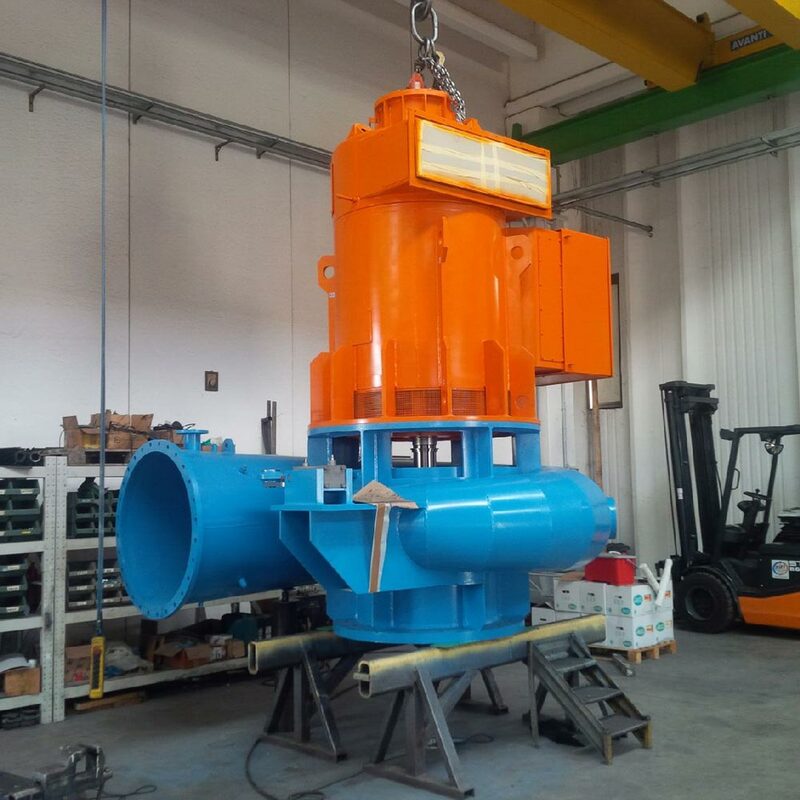 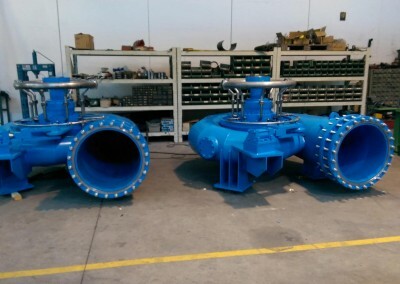 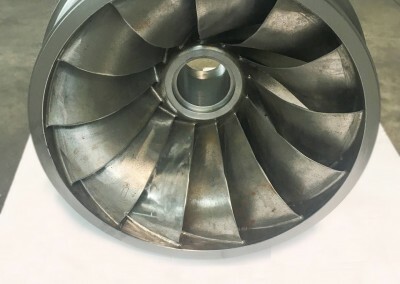 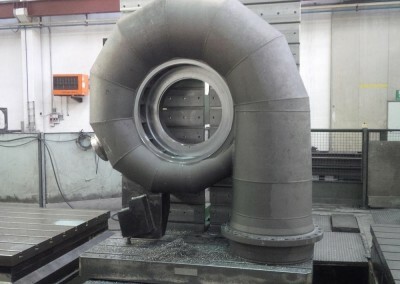 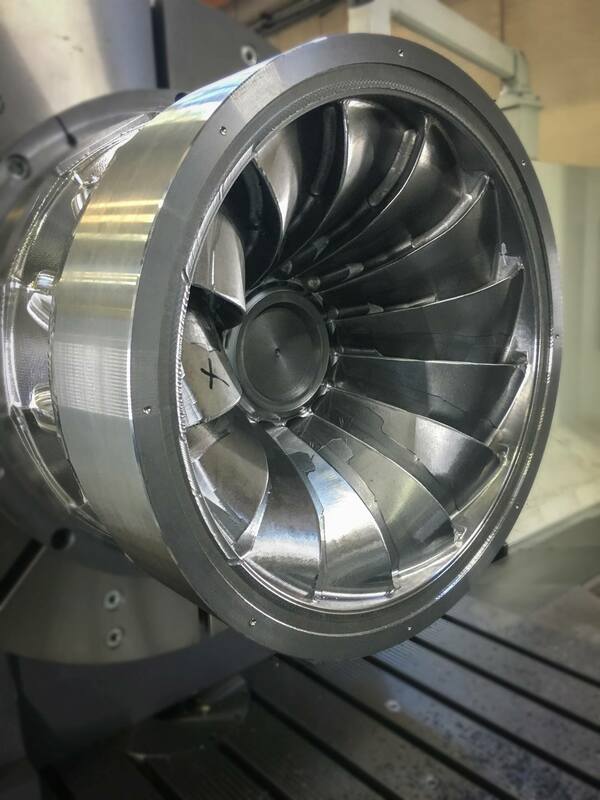 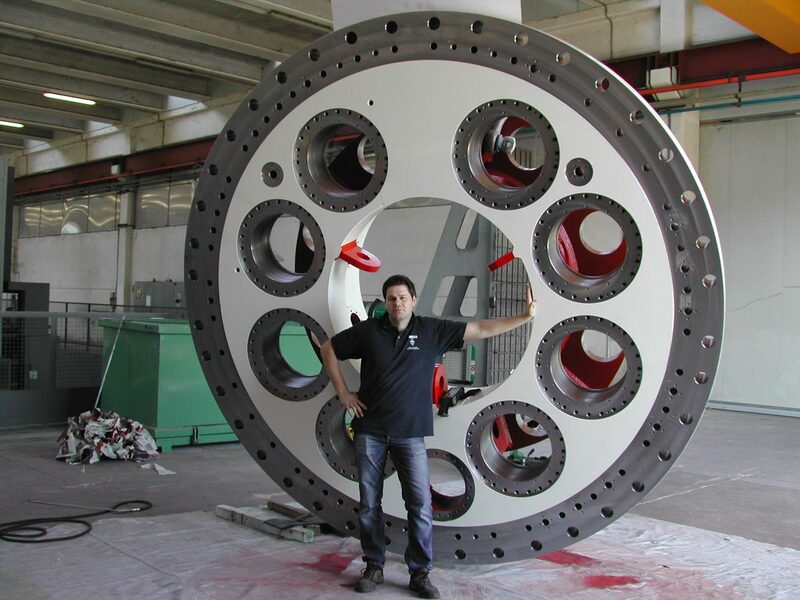 Our 10-year experience as a leader enterprise in this field, has given us remarkable know-how in designing and producing Pelton, Francis and Kaplan hydroelectric turbines. 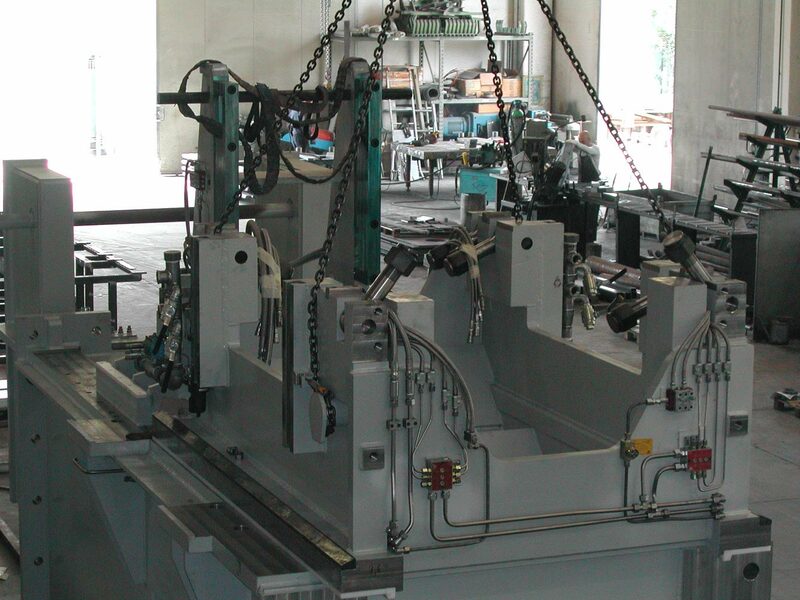 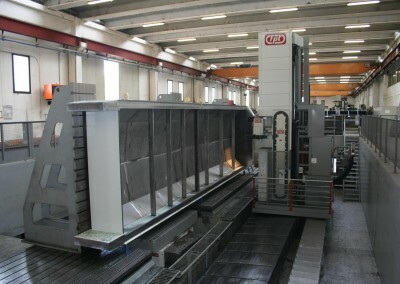 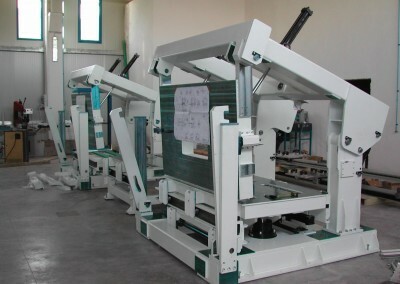 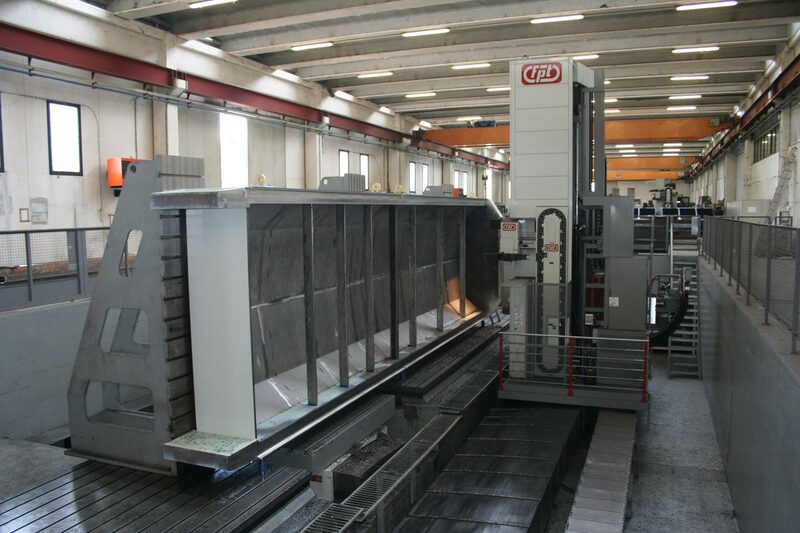 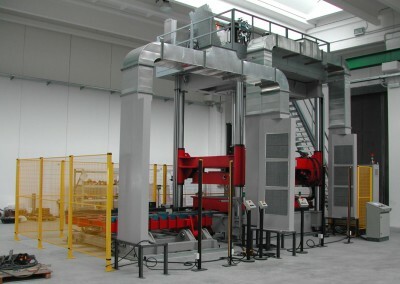 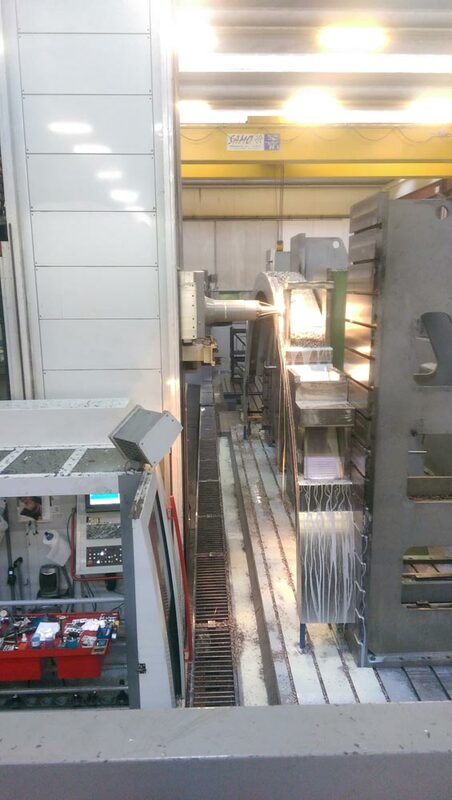 We are able to offer advice in the choice of the machine and in the developing of its overall system. 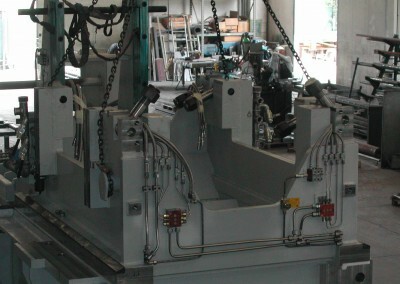 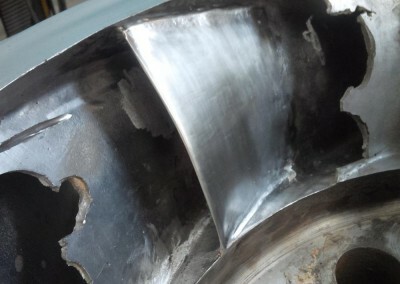 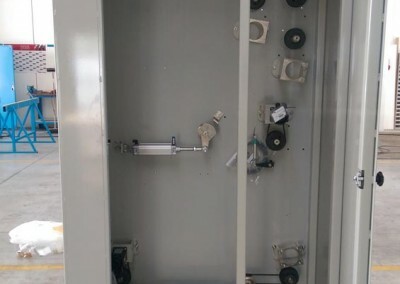 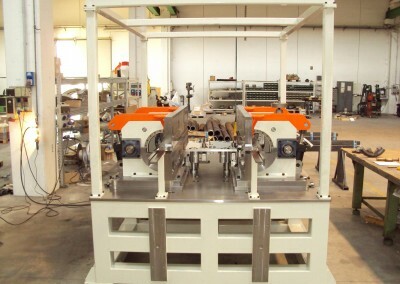 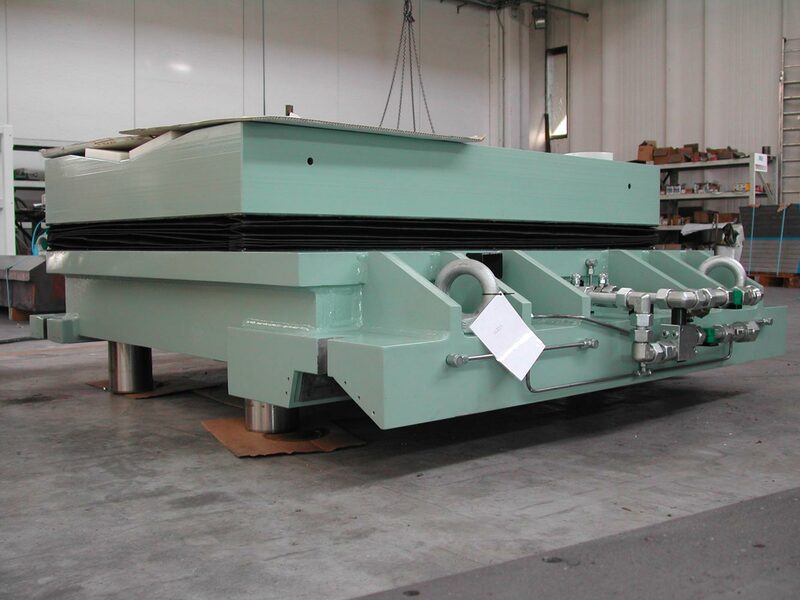 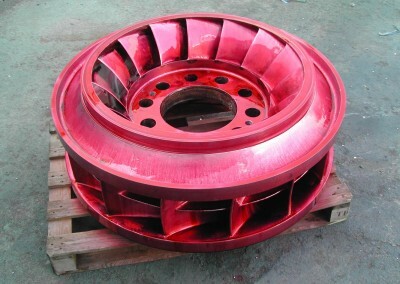 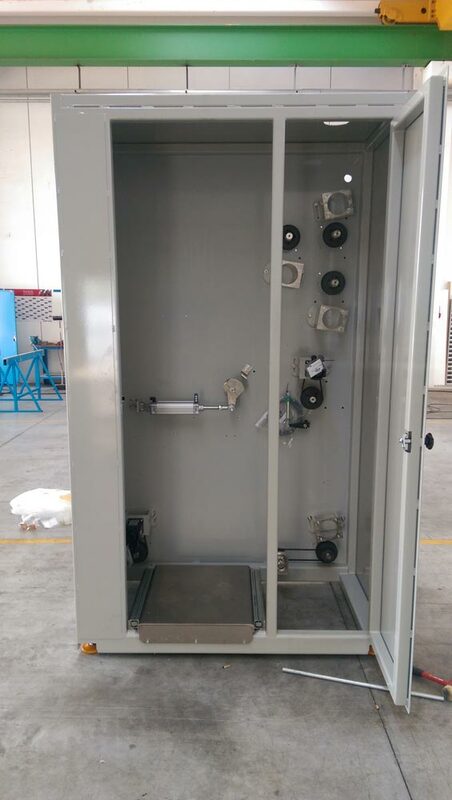 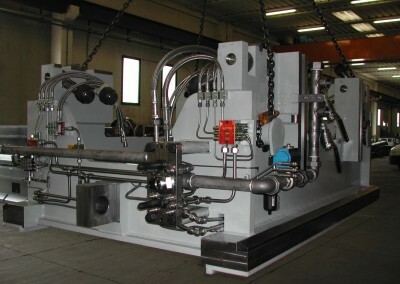 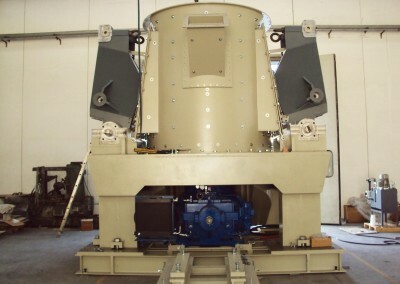 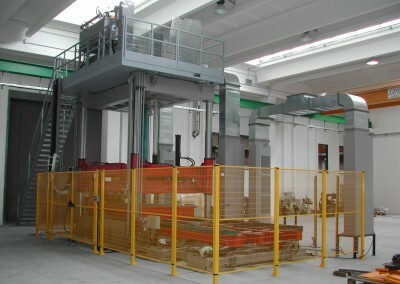 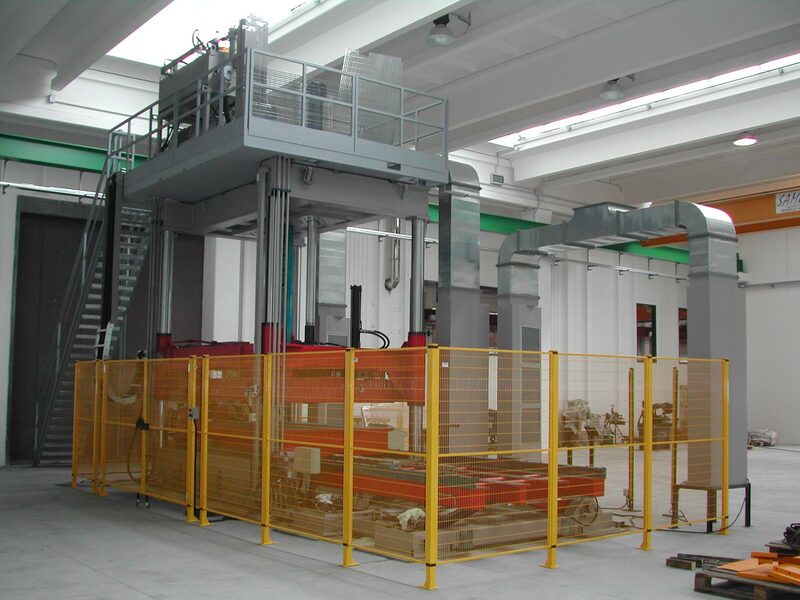 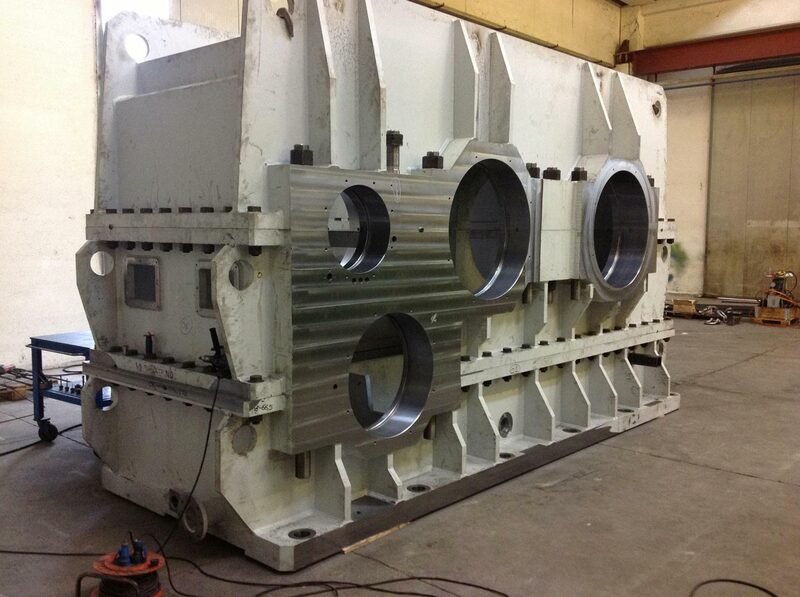 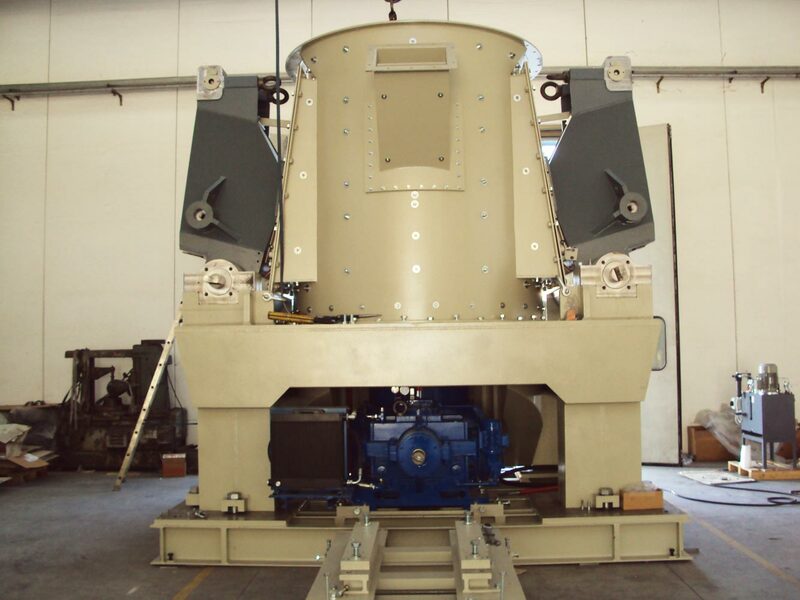 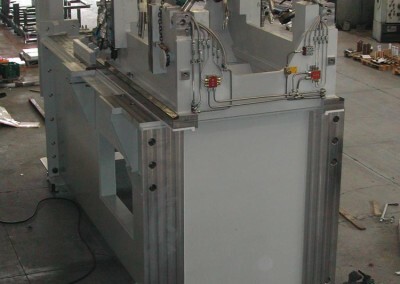 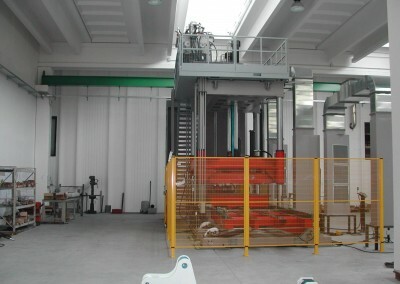 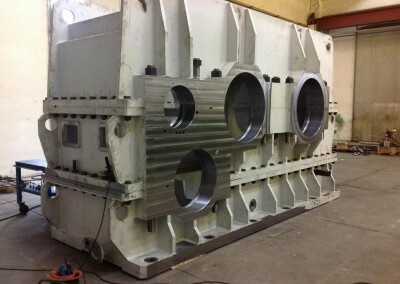 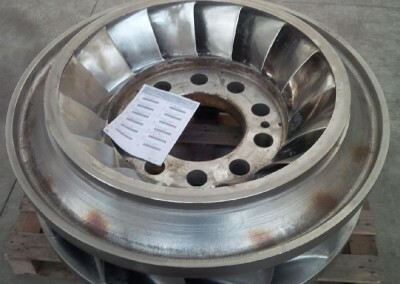 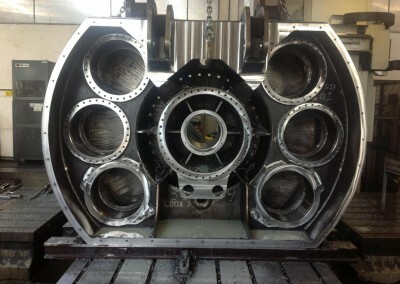 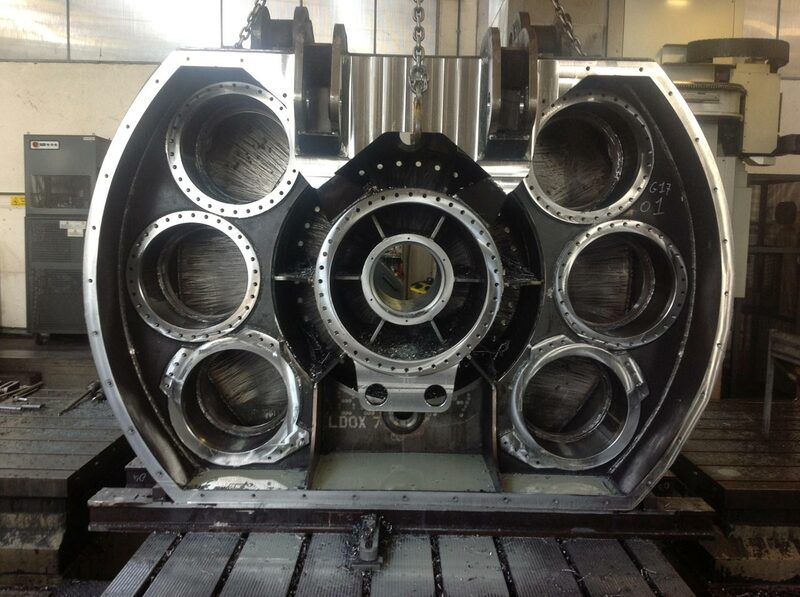 We can also offer maintenance and revamping service for the machines and the auxiliary equipment. 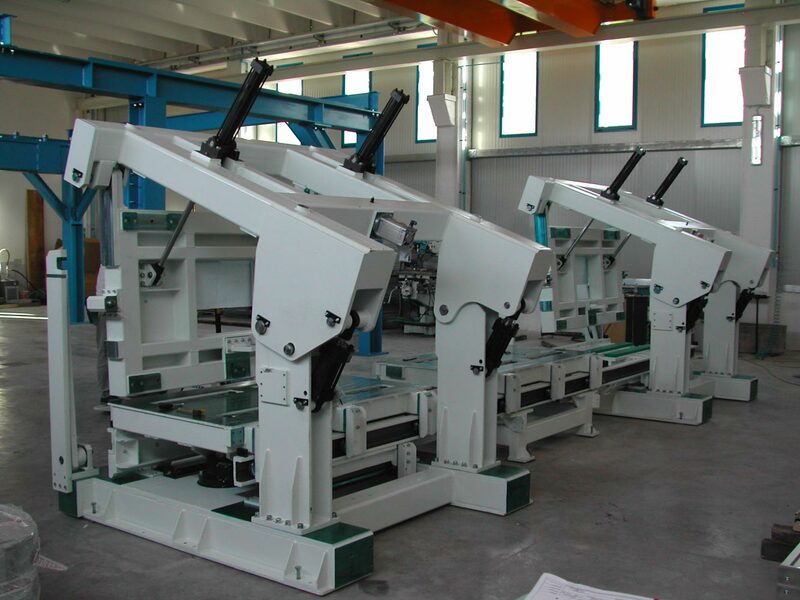 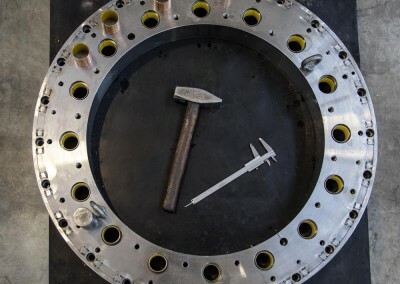 Thanks to an experience of more than 10 years, growing out of the cooperation with national and international enterprises, we are able to device and manufacture tools and machines for the iron and steel sector. 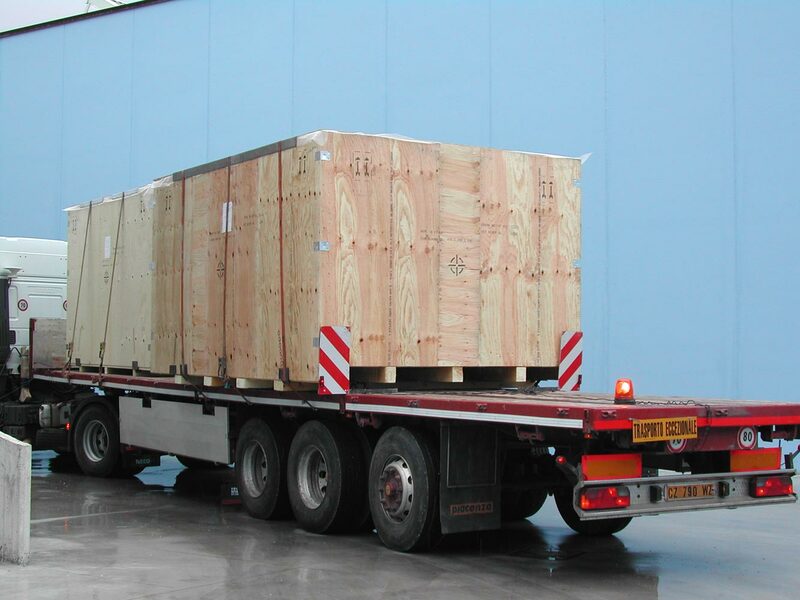 As said for the above-mentioned sectors, also in this case we are able to offer a turn-key service. 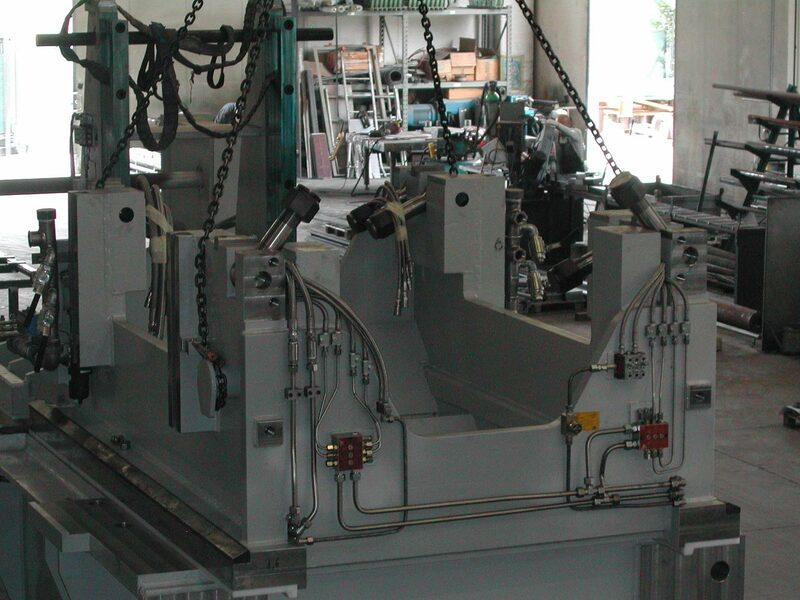 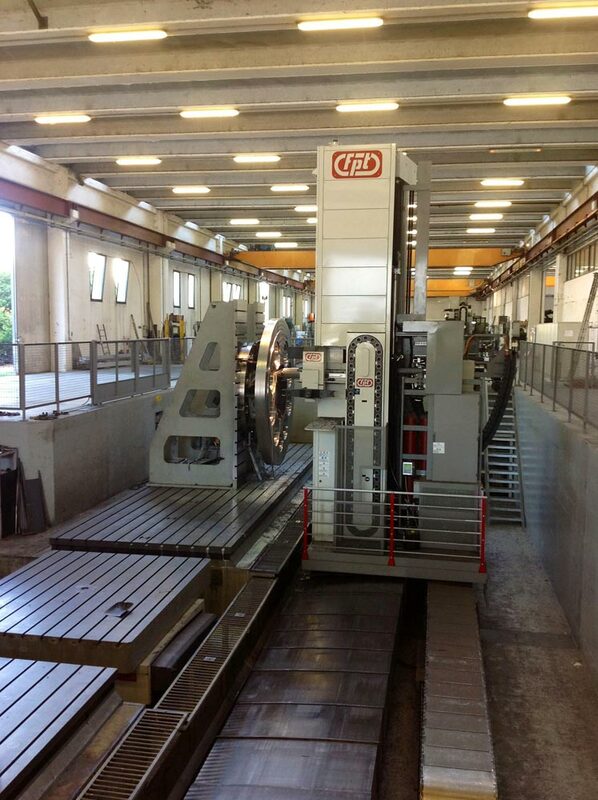 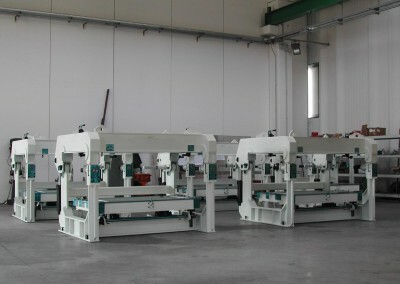 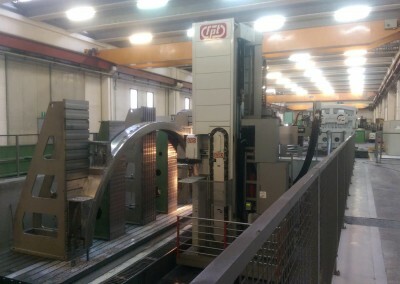 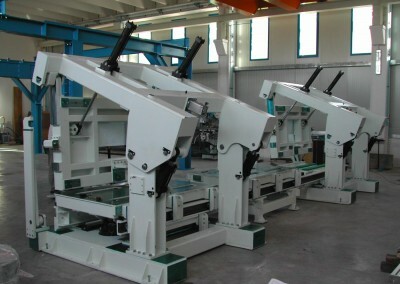 The Fimeco has many precision machines within its manufacturing departments , workshop , painting and assembly. 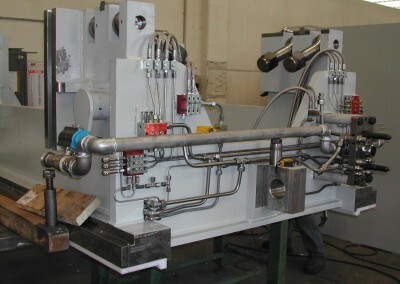 We guarantee accuracy and reliability. 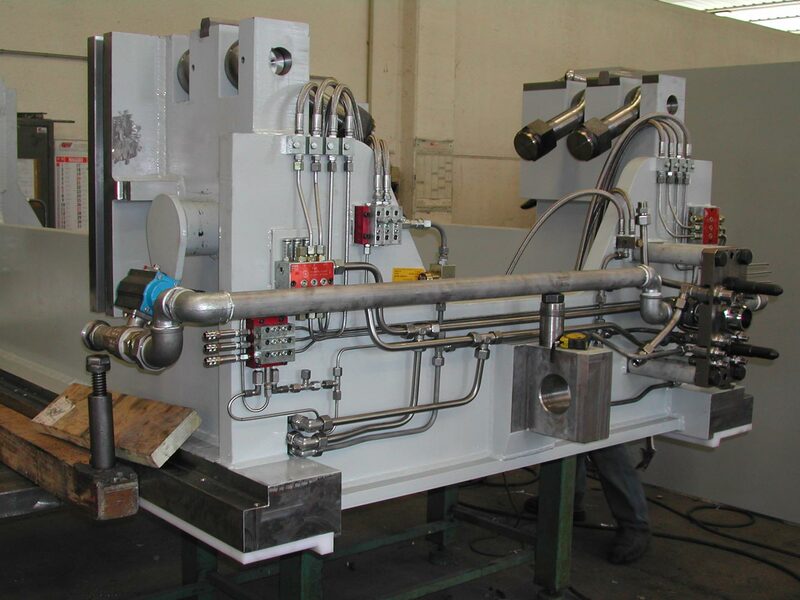 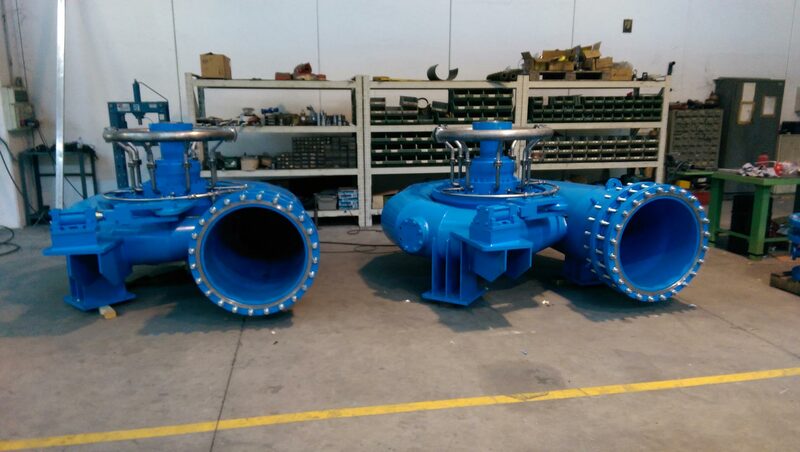 Have you need detailed information about our products and services or of a custom quotation? 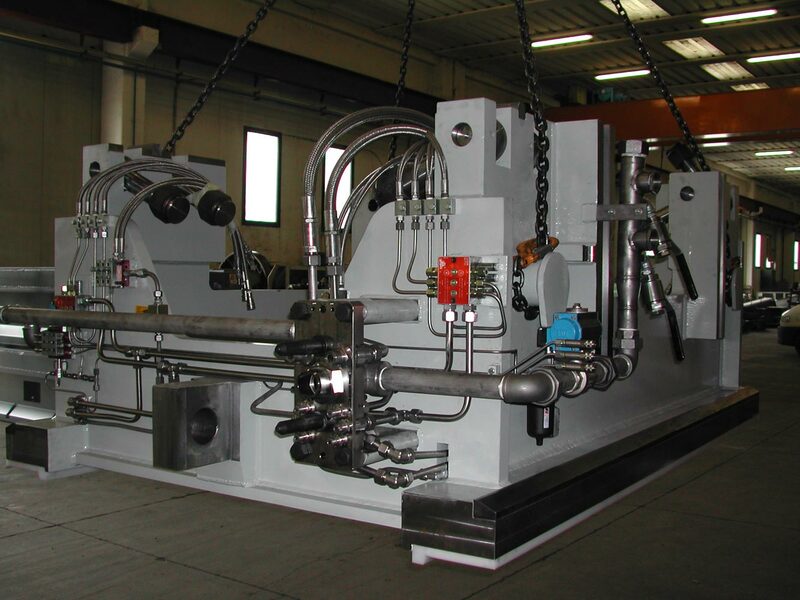 Contact us without obligation and we will give you all the answers you are looking for!